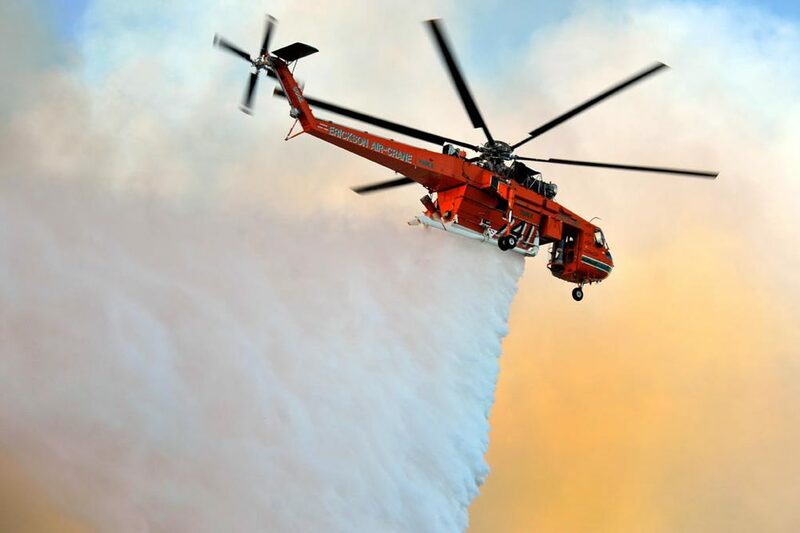 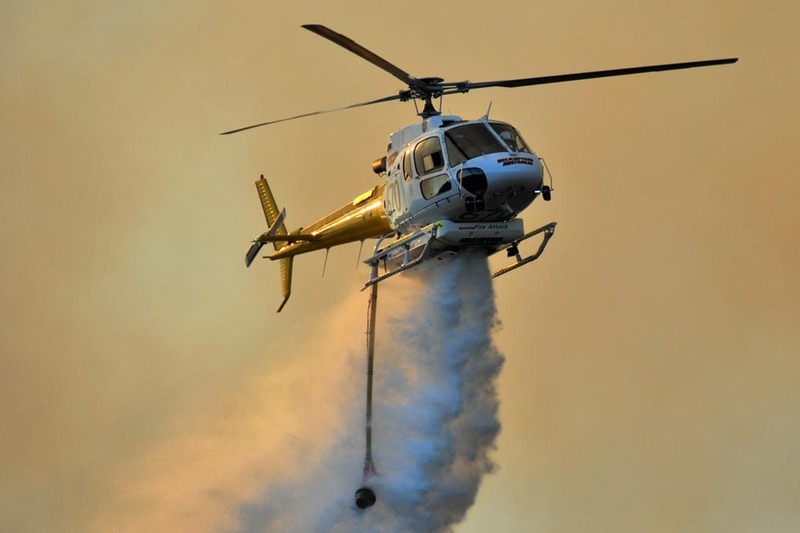 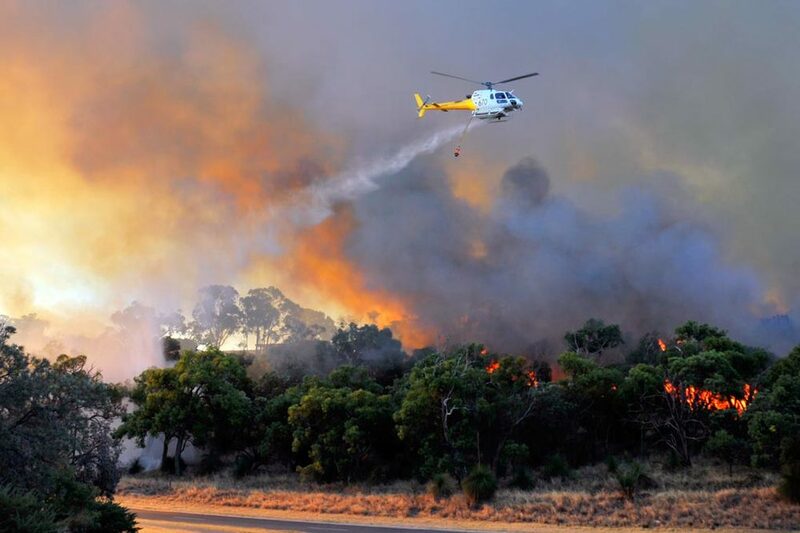 Whilst working with the WA Police, I photographed AS350 Squirrels, Thrush Turbo Commanders and an S-64E Erickson Air-Crane airborne water bomber fighting a fire in Bold Park, Perth, Western Australia. 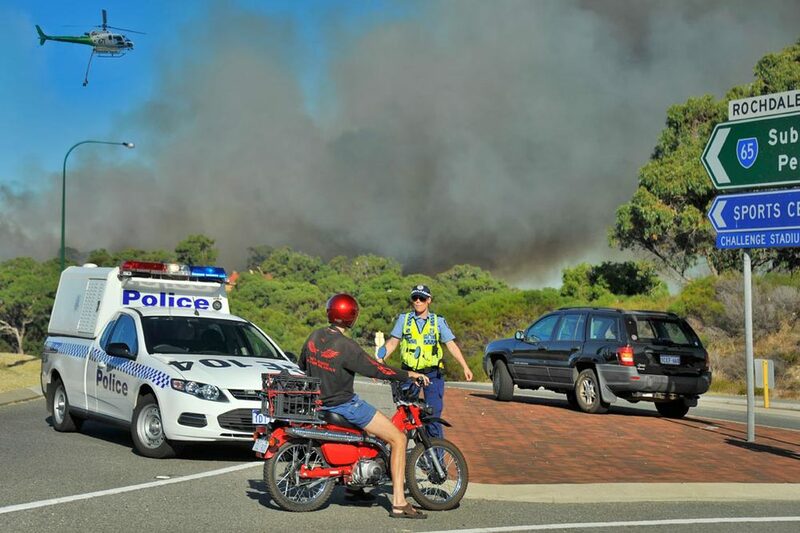 Many thanks to WAPol, Stephen Dill-Mackay. 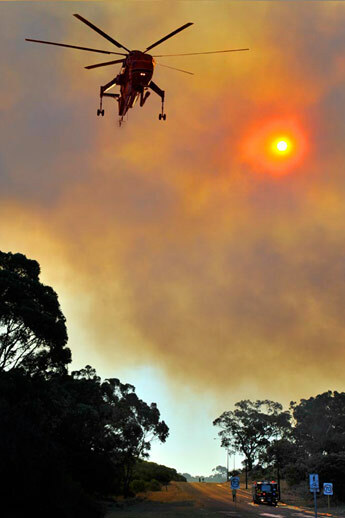 All photographs © Jon Davison 2013.